Every life has a turning point, where one choice changes everything. Once that line is crossed, there's no going back. J. D. Jessup finds his line in the desert near Tucson, as far from his home as the moon. He's traded his guitar and the songs in his head for the daily grind of an organic farm—a mind-numbing existence that dulls the pain of his memories. His boss has one rule: if J. D. sees an "illegal," call the Border Patrol. But when an early morning ride along the fence line leads him to Maria, a beautiful young woman near death, J. D.'s heart pushes him toward another choice. Longing to atone for the mistakes that drove him to the desert, J. D. hides her and unleashes a chain of deadly events he could never have imagined. Soon the two are running from a killer and struggling to stay alive. As the secrets that haunt him collide with Maria's past, J. D. realizes that saving her may be the only way to save himself. 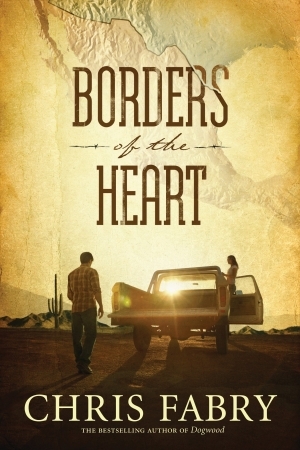 Borders of the Heart released in October 2012 and was named a finalist for the 2013 Christy Award in the Contemporary Standalone category.  For a complete list of 2013 winners and finalists, please visit the Christy Awards website.